STUNNING BEACHFRONT BLOCK IS A MUST SEE! 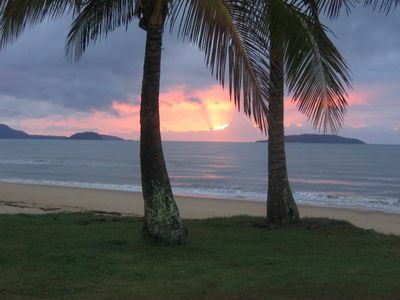 If you haven't considered Tully Heads as a beachfront investment opportunity, you should take the trip while visiting Mission Beach and see why many holiday makers plan their semi-retirement years here. One of only a handful of properties that enjoys a beachfront position with the added protection of a constructed rock wall and only one residential neighbour - adjoining land zoned 'Parkland'. Imagine the holiday cottage or double storey home you could build here! The views are magnificent overlooking numerous offshore islands including Dunk, Hinchinbrook, Bedarra and the Family Group of Islands. And, you won't believe how good the fishing is here! Enjoy a freshly cooked coral trout, a glass of wine and admire the views from your front deck - the only thing you will wonder is why you didn't build on this block sooner. 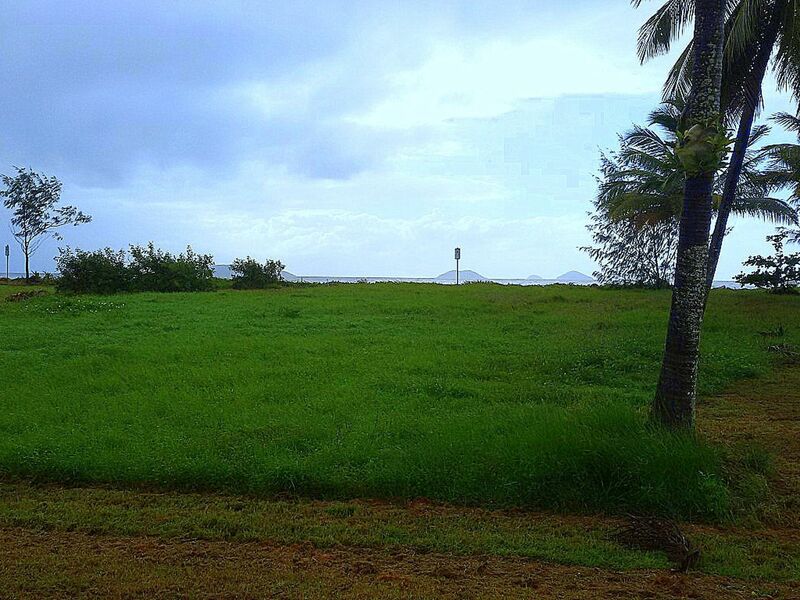 Look around and you'll find it hard to find another absolute beachfront block of land for this price!